The New Balance 997 is making a much-deserved comeback. The shoemaker originally released these kicks in 1991, serving as the fourth model in the 990 series. It also ushered the shock-absorbing technology called ENCAP and C-CAP. 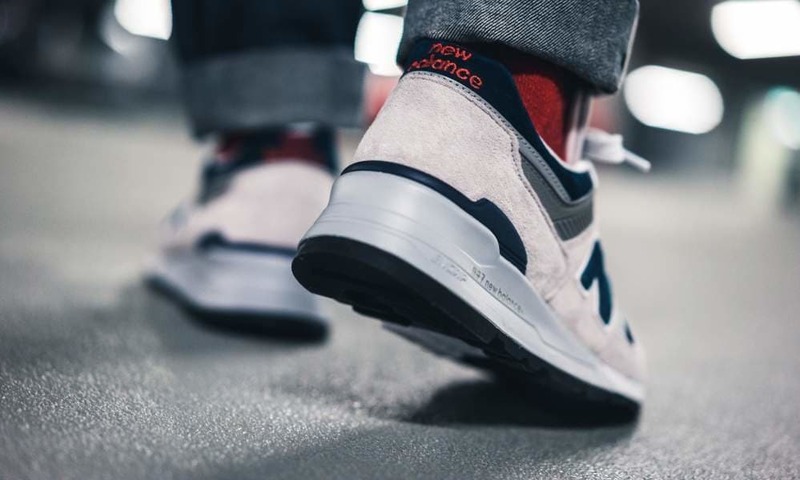 New Balance has maintained the shoes’ original style by opting for the original materials and technology used in manufacturing the first iteration. 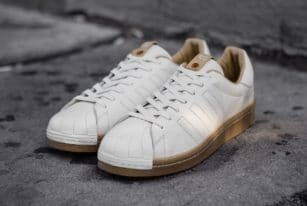 As a result, not only do you get one of the brand’s most iconic silhouettes, but you can also be confident knowing your kicks feature legacy materials. You already know the New Balance 997 design pretty well if you’re a longtime fan. First off, there’s the classic grey pigskin and mesh upper. 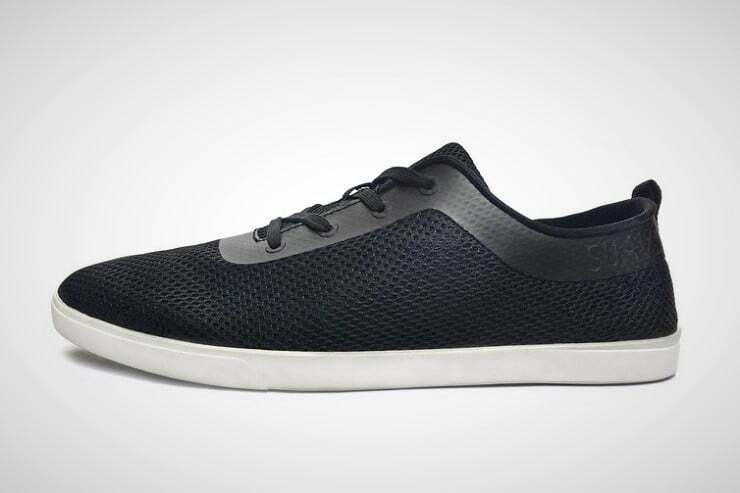 There’s also the synthetic cuff, knit tongue backer, navy mesh toe-box, 3M reflective details, and rubber outsole. 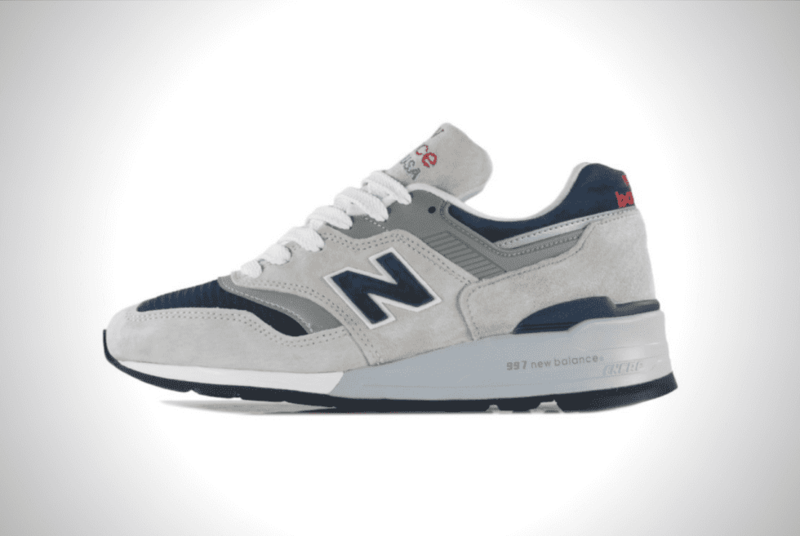 Finally, what New Balance shoes would be complete without the iconic “N” logo? In this case, it’s in an alluring dark blue variant, perfectly contrasting the grey suede of these kicks. 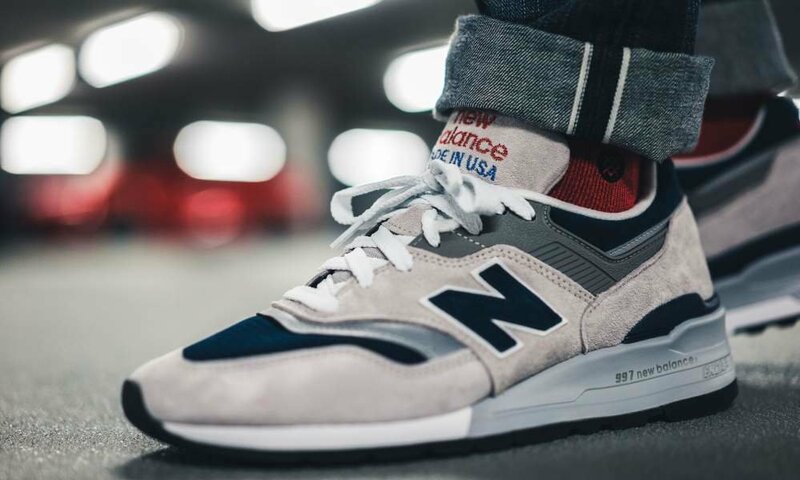 New Balance released the iconic kicks as part of its Made in the USA series. 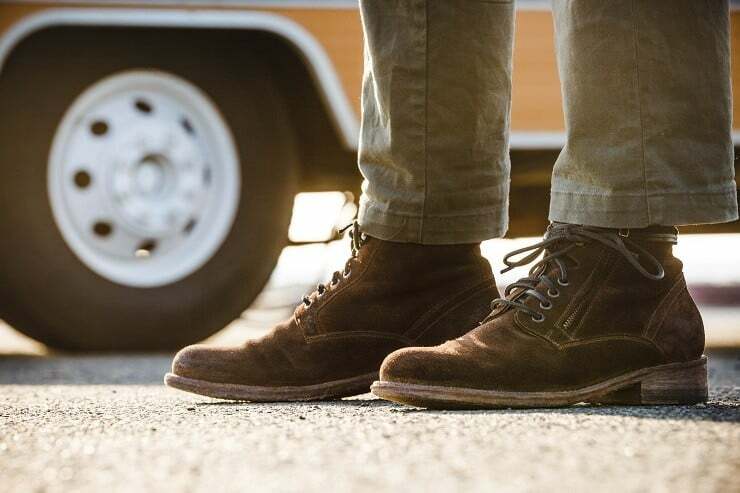 It reflects topnotch American craftsmanship by combining premium materials with superior comfort. 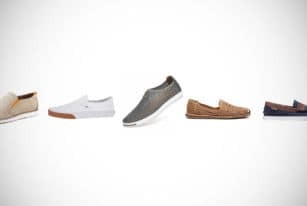 The result is a slick and lightweight pair of sneakers with durable ENCAP cushioning that brings all-day comfort to go along with the iconic style. 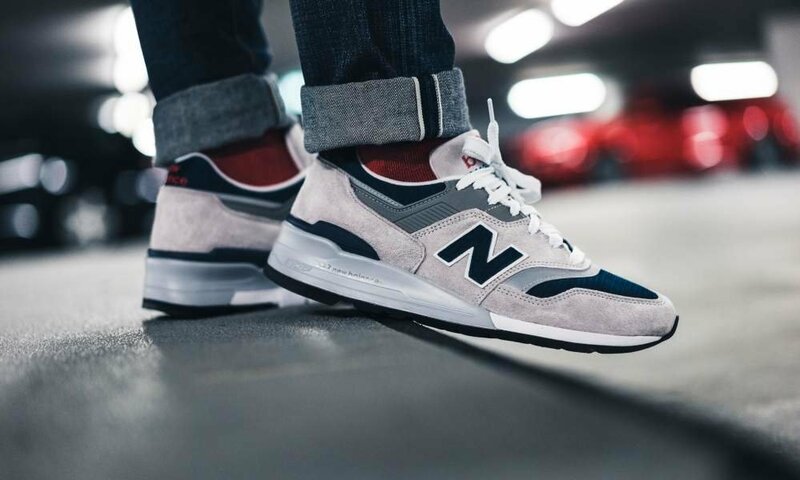 If you’re a shoe collector looking to expand your cache with reimaginings of your favorite classics, or just a regular guy looking for the perfect pair of shoes to complete your streetwear get-up, then you won’t go wrong with the New Balance M997WEB. 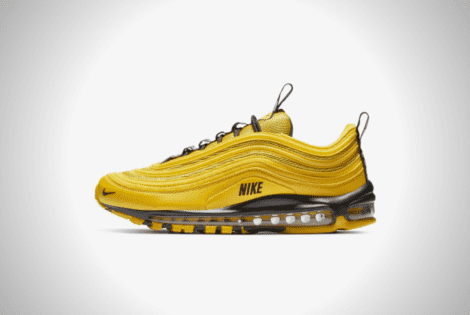 Check out the Nike Air Max 97 in this bold Bright Citron colorway. 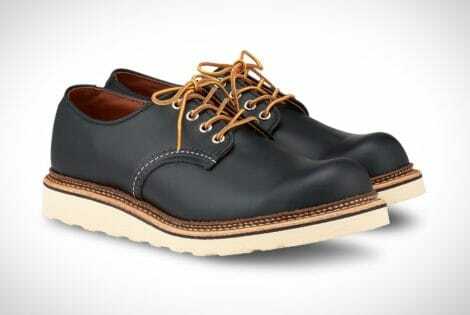 This pair of kicks is classy, iconic, casual, and quite frankly, perfect.